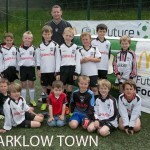 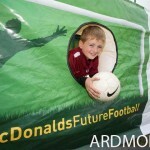 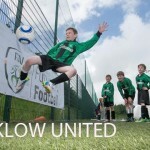 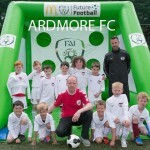 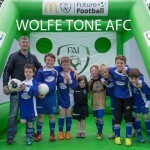 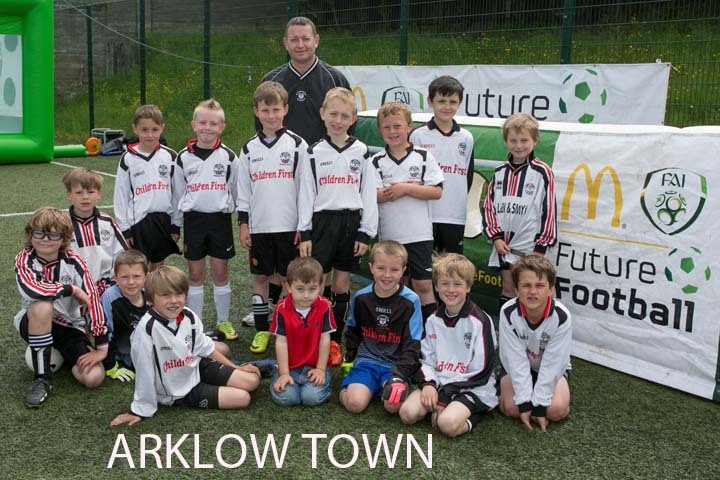 McDonald’s FAI Future Football Family Fun Day comes to Arklow! 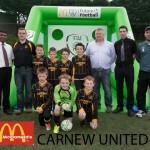 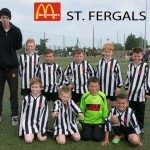 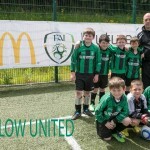 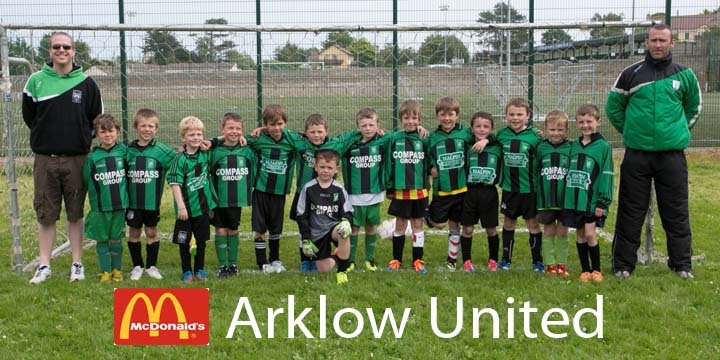 McDonald’s Restaurants in Wicklow which are owned and operated by John Gallagher and Amir Afsar; the Football Association of Ireland (FAI) and local Wicklow football clubs Arklow Town Football Club, Arklow United, Ardmore Rovers, St Feargal’s AFC, Wolfe Tone AFC and Carnew Football Club, teamed up to host a free McDonald’s FAI Future Football Fun Day in Arklow, Co Wicklow. 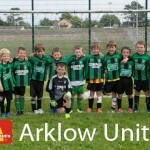 The Future Football Family Fun Day took place on Sunday 8th June at Arklow Town football grounds and was a free event for boys and girls to attend. 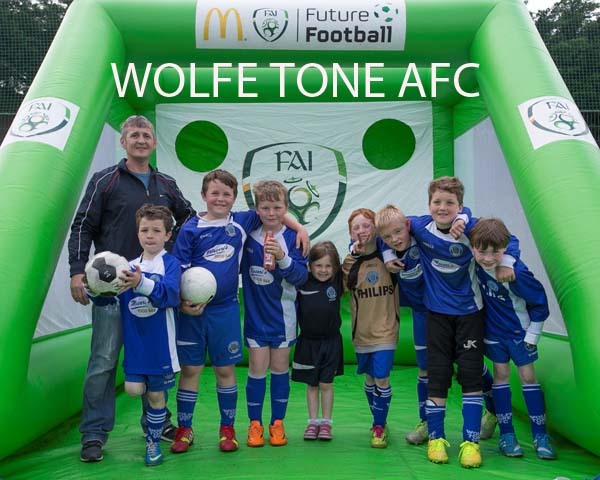 The day consisted of a whole host of exciting, interactive activities from shooting and kicking skills tests, to speed ladders and soccer tennis, all aimed at developing skills in young players. 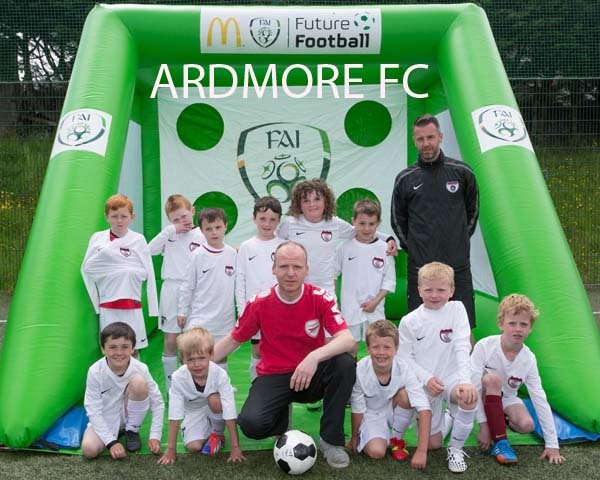 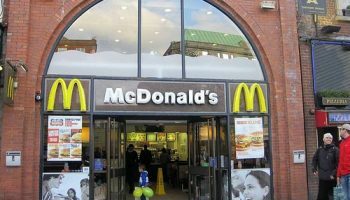 The Fun Day is part of McDonald’s FAI Future Football programme, which is in its second year and which supports the development of football at grassroots level in clubs nationwide. 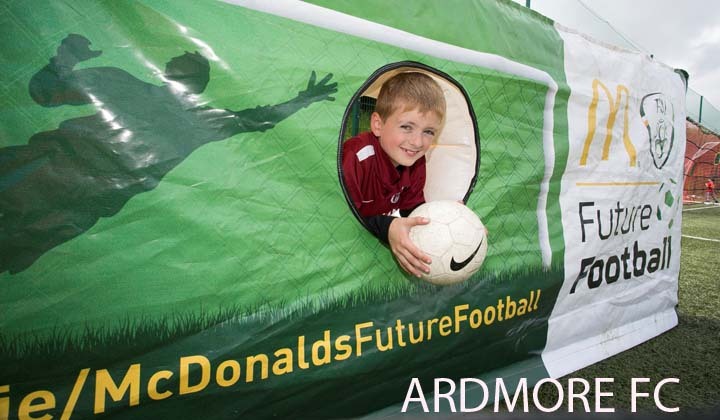 In 2013, the McDonald’s FAI Future Football programme generated more than 35,000 additional hours of activity for over 4,000 children participating in the programme. 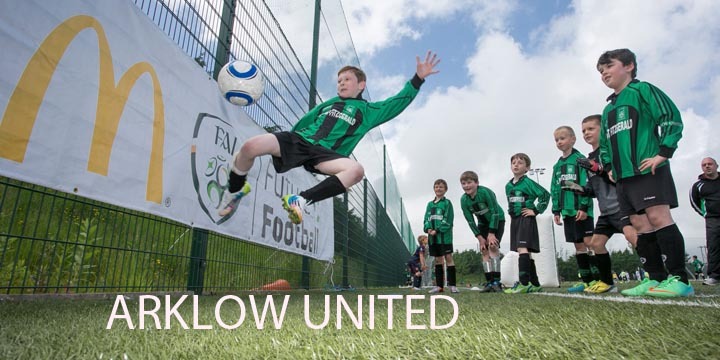 For 2014, 140 clubs have registered to participate and it is expected that up to 7,000 boys and girls in Ireland will take part, generating 60,000 additional hours of activity. 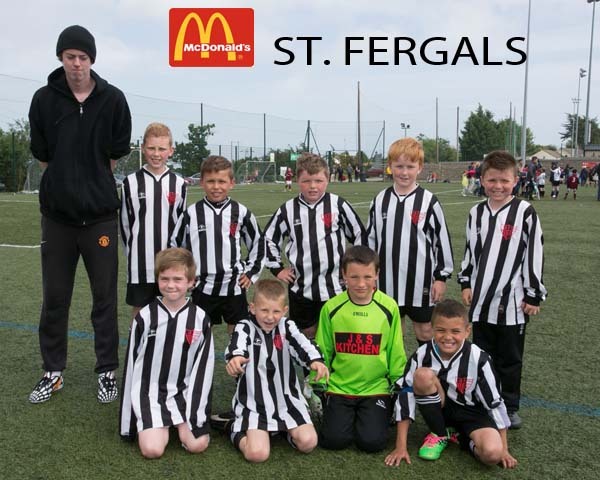 The McDonald’s FAI Future Football Cup Competition has also kicked off, with mixed boys and girls teams taking part in 4 v. 4 and 7 v. 7 games across three age categories (u8, u9 & u10). 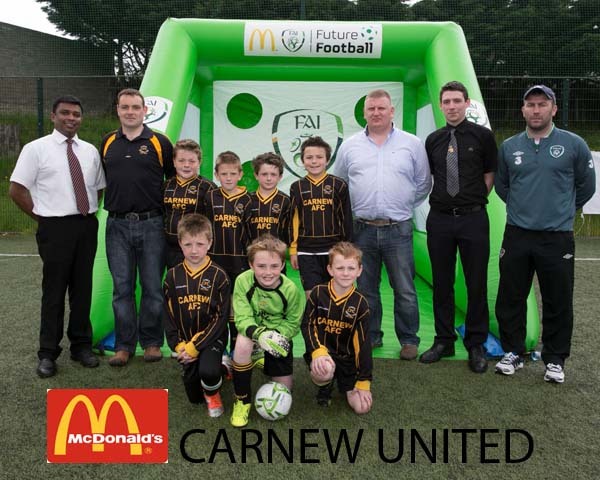 Each team will have the chance to progress to the McDonald’s Cup Final taking place in October in the Aviva Stadium. 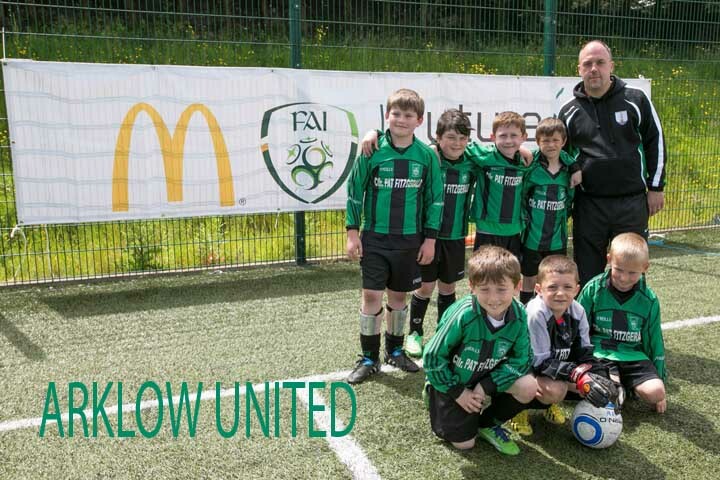 This summer 24 McDonald’s FAI Future Football Fun Days will be held throughout Ireland as part of the programme and provide a fun and friendly environment in which players at grassroots level can develop their skills.